On Wednesday, January 9, leading researchers, policy advocates and others will offer an in-depth discussion of a new Government Accountability Office (GAO) report on food insecurity among college students in the United States to be released that day. To provide additional information on food insecurity among students in New York City, the CUNY Urban Food Policy Institute will hold a follow-up telephone press briefing on Thursday, January 10 from 9:00 am to 10:00 am to present data on food insecurity at the City University of New York, where 274,000 students are currently enrolled in degree programs. 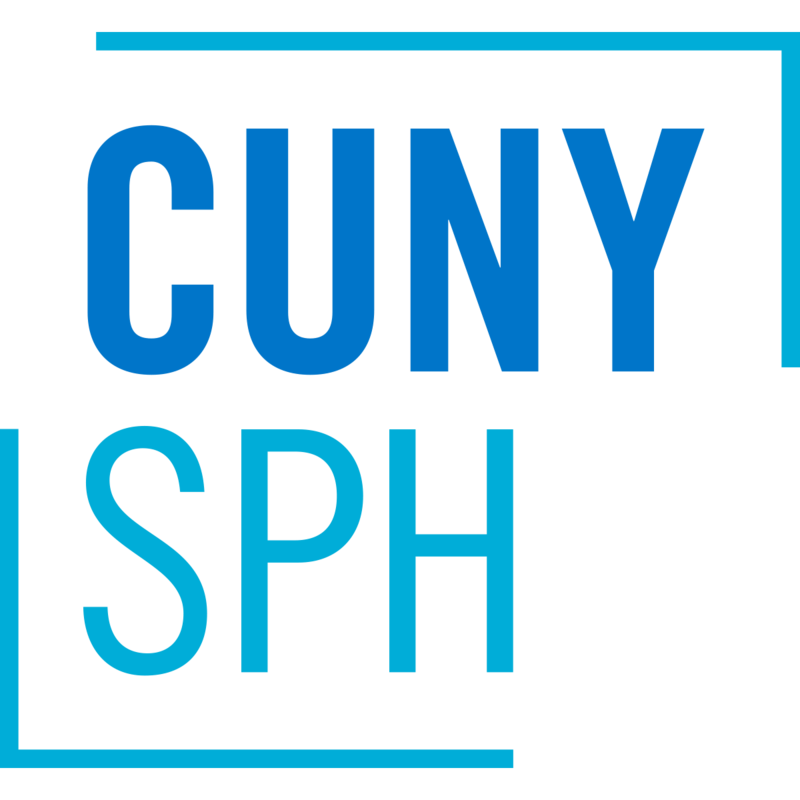 At the press briefing, CUNY researchers will release findings on food insecurity among CUNY students from their 2018 survey. The briefing will put a New York City face on the GAO report, which adds to the growing evidence that many college students are experiencing food insecurity, and for some, this experience undermines academic progress. Researchers will present findings from a recent survey of food insecurity among a sample of CUNY students and summarize changes in levels of food insecurity among CUNY students since 2010. Presenters will also describe findings on the impact of food insecurity on academic success at CUNY. Researchers will discuss the findings and recommendations of the GAO report and assess their relevance for New York City and CUNY. Since 2010, researchers at City University of New York have conducted three surveys of representative samples of CUNY students to assess levels of food insecurity. 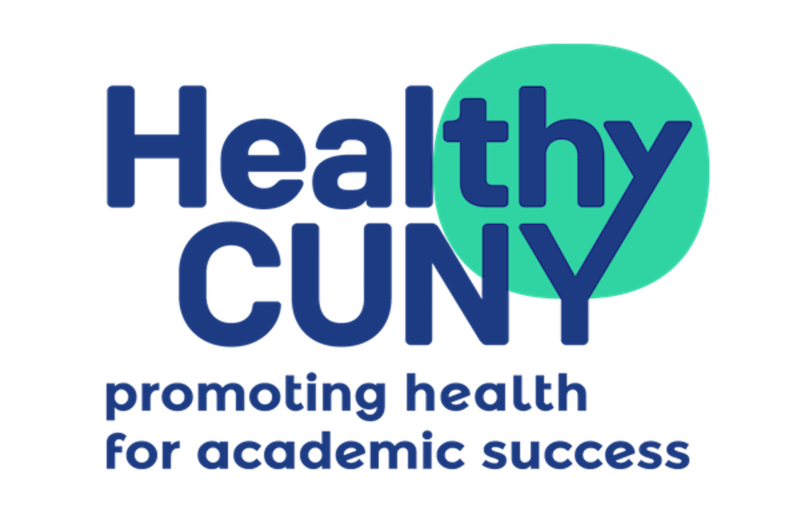 These surveys are part of the Healthy CUNY initiative, which seeks to identify and reduce health and social problems that interfere with academic success of CUNY students. In 2010, 23 percent of CUNY’s students reported that they had often or sometimes been hungry in the past 12 months due to lack of resources to buy food and 39 percent reported two or more of four indicators of food insecurity identified by the U.S. Department of Agriculture. By 2015, the percentage of students who reported hunger in the last 12 months fell to 15 percent and those reporting two or more indicators of food insecurity fell to 25 percent. At the briefing, researchers will discuss the role of that universities can play in reducing food insecurity among college students. Participants are Nicholas Freudenberg, Distinguished Professor of Public Health at CUNY SPH and Faculty Director of Healthy CUNY and the CUNY Urban Food Policy Institute; Jan Poppendieck, Senior Faculty Fellow at the Urban Food Policy Institute, Professor Emerita of Sociology at Hunter College and author of several award-winning books on food insecurity and poverty; and a student food security advocate from a CUNY campus. This briefing is sponsored by the CUNY Graduate School of Public Health and Health Policy, CUNY Urban Food Policy Institute, and Healthy CUNY.